At BTree Solutions we design, develop and maintain your blockchain technology and related services. BTree Solutions provides long term assistance and aid in operational matters. BTree Solutions aims to provide you a scalable Blockchain solution using best-in-the-breed Blockchain tools available in market. We are partnered with leading Blockchain product vendors and industry standards committees and councils. 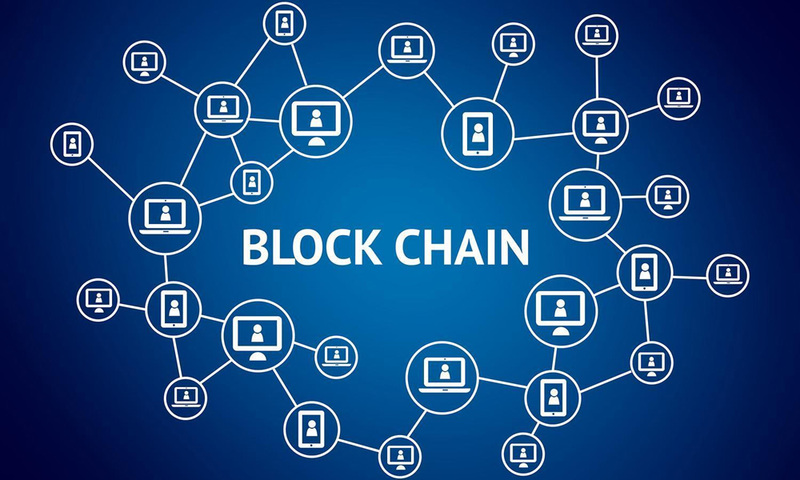 BTree Solutions Blockchain Practice is committed to provide significant benefits to our clients while establishing a repeatable, scalable, and efficient model for long-term success.